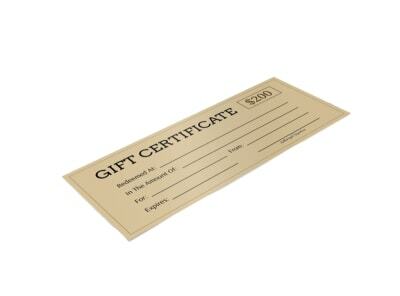 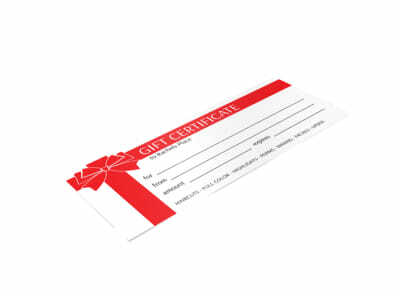 Customize our Banks Yoga Gift Certificate Template and more! 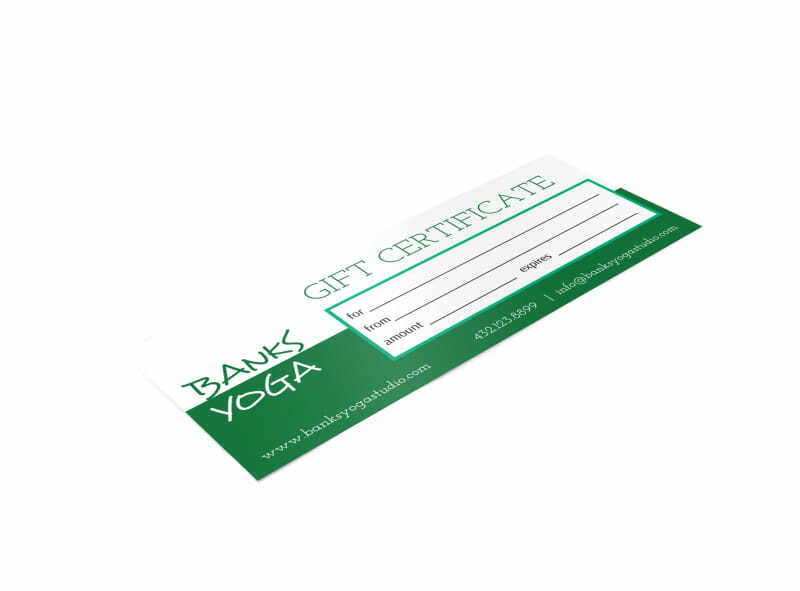 What do you get the yogi who has everything? 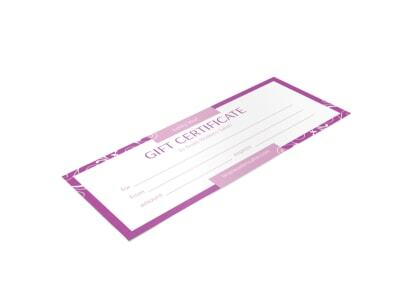 A gift certificate, of course! 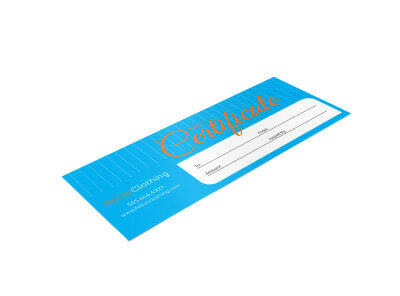 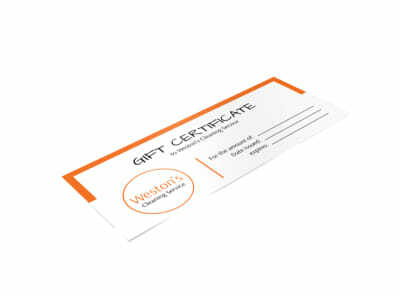 This template makes it easy to customize your gift certificate from the bottom up.Gift certificates are a fast and easy gifting option for your customers, and they are wonderful for increasing your bottom line. 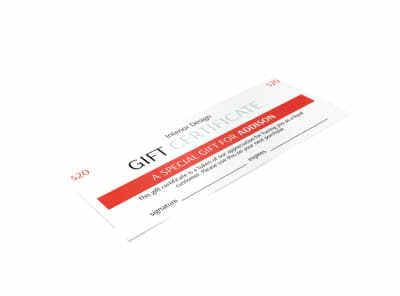 Design your gift certificates now.